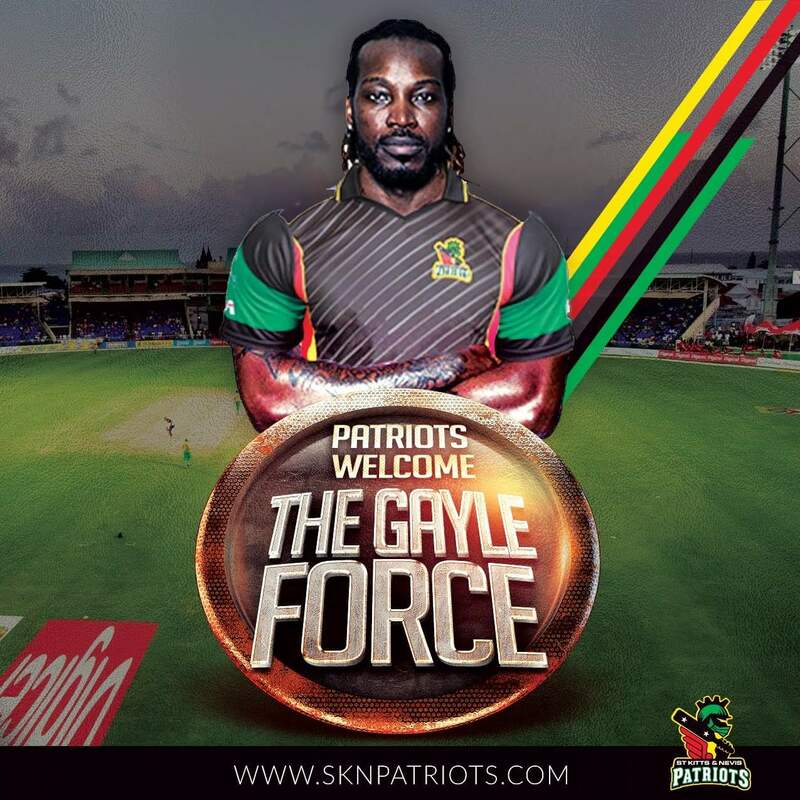 The St Kitts & Nevis Patriots announces the acquisition of one of the greatest batsmen of the modern era, Chris Gayle, as the newest member of the Patriots family. The 2017 edition of the Hero CPL will be the St. Kitts and Nevis Patriots’ 3rd tournament. 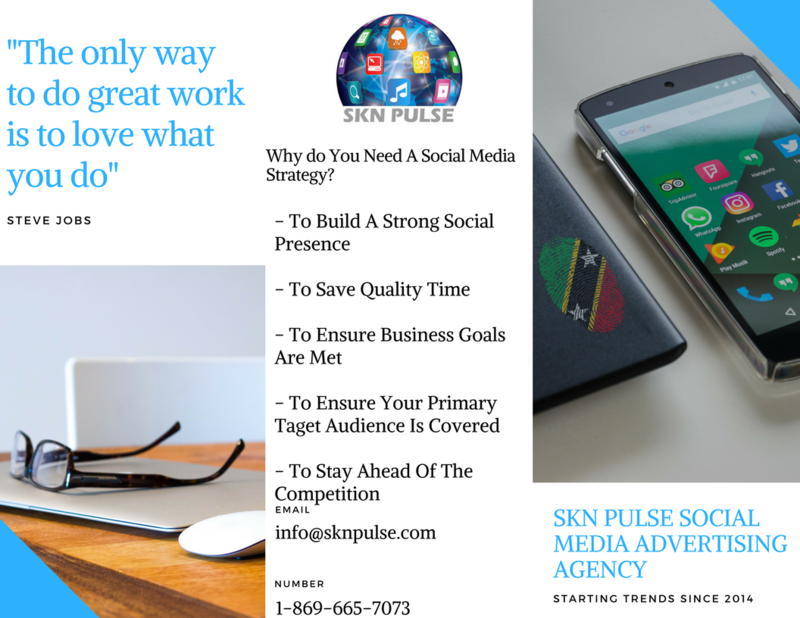 For further information on the franchise visit www.sknpatriots.com.